Can states require applicants for a concealed carry permit to show a “good cause” or “justifiable need”? What standard of review applies to regulations of firearms — rational basis, intermediate, or strict scrutiny? These licenses permit a person to possess a handgun only in his or her home or to transport it to or from one of the city’s seven gun ranges. A person cannot even transport a handgun to a second home or a more conveniently located gun ranges outside city limits. This is the case even if the handgun is unloaded and transported in a hard-sided and locked container, with any ammunition stored separately. Further, by prohibiting New York City residents from transporting handguns to more conveniently located shooting ranges outside of city limits, the city discourages lawful gun owners from honing their marksmanship and gun-handling abilities — skills that lower the risk of firearm mishaps. 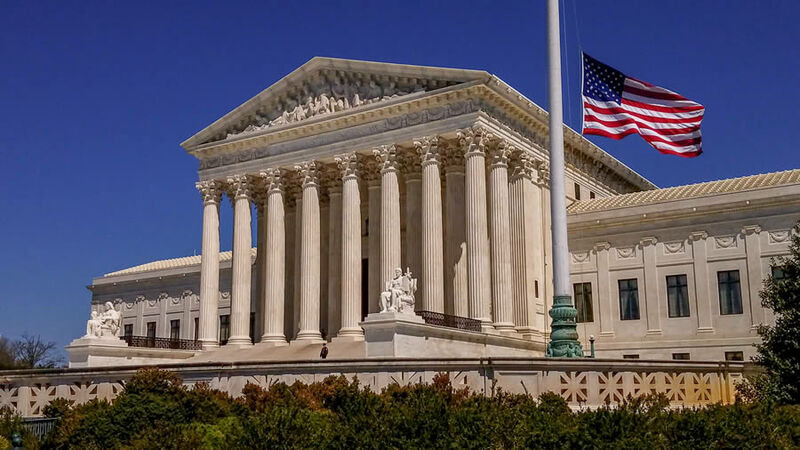 This case gives the Supreme Court an opportunity to shed some much-needed clarity on its Second Amendment jurisprudence and ensure that the right is not treated like a second class right.